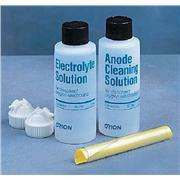 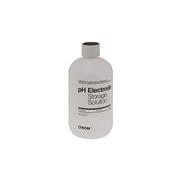 Filling Solution for pHuture pH Electrodes. 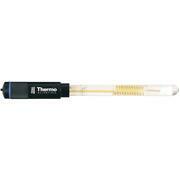 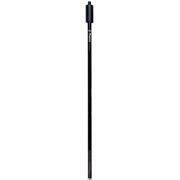 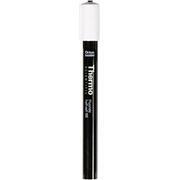 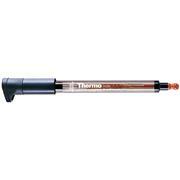 …epoxy body beyond the pH sensing glass bulb for rugged conditions The Thermo Scientific Orion Low-Maintainance Combination pH Electrode is ideal for routine pH measurement. 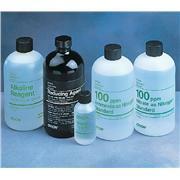 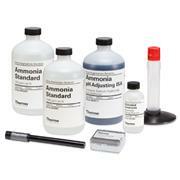 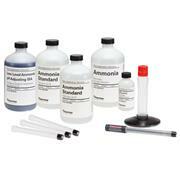 Epoxy body provides durability for lab or field use with a low-maintenance design that requires no fill solution. … The waterproof BNC connector provides a waterproof and secure connection when used with an Orion Star Series meter. 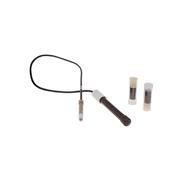 This BNC connector is compatible with any standard BNC input on any Orion or competitive meter model. 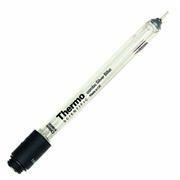 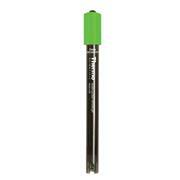 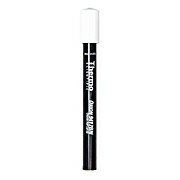 Refillable models are supplied with a 60 ml bottle of electrode fill solution.